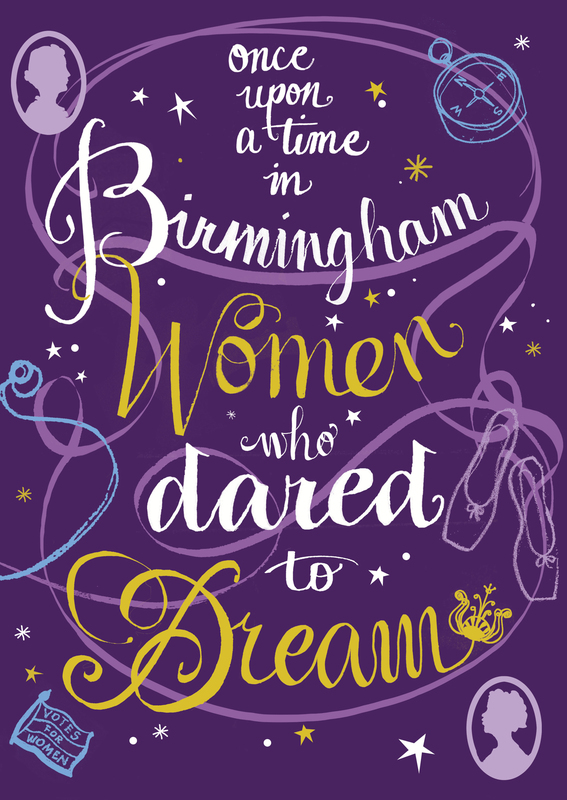 Award-winning publisher the Emma Press will be publishing an illustrated book of true stories about inspirational women from Birmingham in October, in collaboration Birmingham City Council. 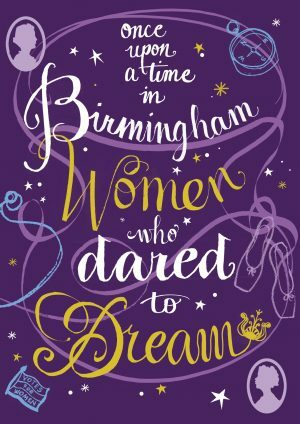 Once Upon a Time in Birmingham: Women who dared to dream forms part of the city council’s Birmingham Remembers campaign, marking the centenary of some women getting the vote in 1918. It contains 30 stories about female athletes, medics, philosophers, activists and more, who lived or achieved in Birmingham. Each captivating story, written by author Louise Palfreyman, is accompanied by a portrait by an illustrator with links to Birmingham. 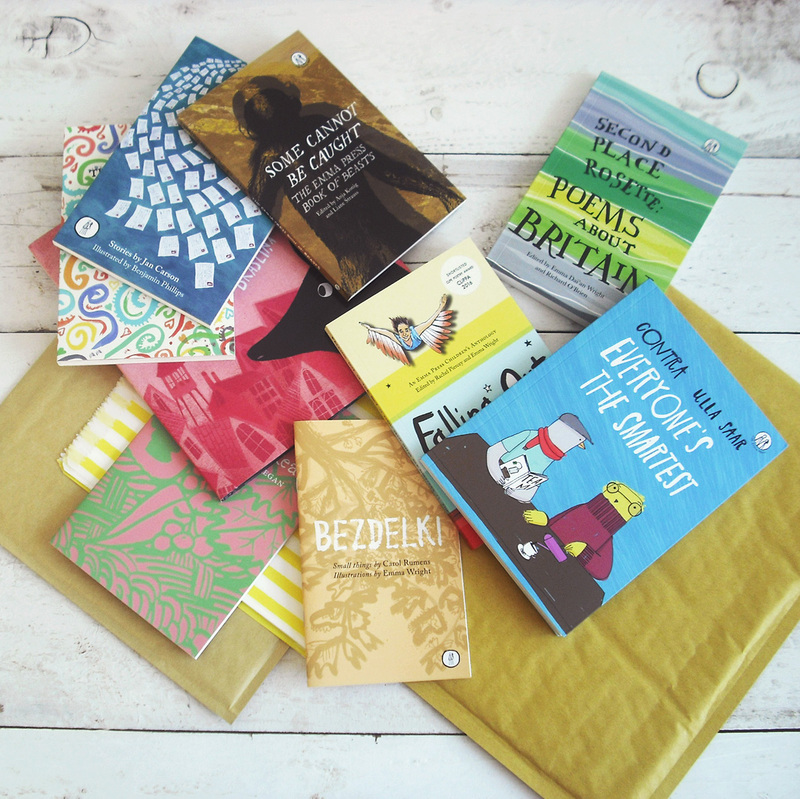 These include Jan Bowman, Amy Louise Evans and Michelle Turton, as well as four rising illustration stars from Birmingham City University: Yasmin Bryan, Saadia Hipkiss, Farah Osseili and Chein Shyan Lee. 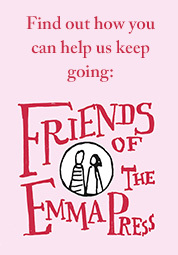 The book is aimed at young people aged 11-16 and includes writing prompts and thought-provoking interview questions to get readers writing their own stories about women who inspire them. The stories were selected from a social media campaign, which ran earlier this year, asking people to nominate inspirational women who lived, worked or achieved their goals in Birmingham. Female writers from Writing West Midlands’ Spark Young Writers programme were called in to help make the final decisions. The book will be launching at Birmingham Literature Festival at the REP’s Studio Theatre on Saturday 13 October at 2pm. Tickets are £3 (redeemable against book purchase). Louise Palfreyman writes fiction and nonfiction and has been published in Best British Short Stories (Salt, 2014), the Bath Flash Fiction Festival Anthology, and literary journals in the UK and America. She opened the inaugural London Short Story Festival, and was recently the first writer-in-residence at the University of Wolverhampton. Jan Bowman is a trained architect and freelance artist. Originally from Scotland via Canada, she lived and worked in Birmingham for 25 years. She is now based in London. 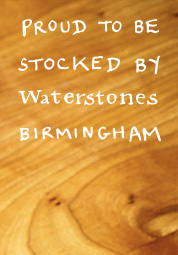 Jan’s book This is Birmingham, a history of the 18th-century Lunar Society, was published by Waverley Books in 2009. Yasmin Bryan studied the arts throughout school and college, and later graduated with a degree in Visual Communications from Birmingham City University. Yasmin now lives in Nottingham and works as a freelance designer in print design, card design and commission-based work. Amy Evans is an illustrator living and working in Birmingham. Her style is a mix of hand-drawn and digital artwork, with a focus on people, plants, and the occasional cat. She mainly illustrates for publishing. She studied Digital and Visual Communication at the University of Wolverhampton. Saadia Hipkiss is a mixed-media artist based in Birmingham. She studied at Birmingham City University, where she graduated in Visual Communications specialising in illustration. Saadia has exhibited her artwork far and wide, most recently at Newhampton Arts Centre in Wolverhampton. Chein Shyan Lee is an illustrator based in Malaysia. She is a graduate of Birmingham City University, with a BA (Hons) in Visual Communications, specialising in illustration. Her interests include children’s book illustration, editorial, reportage drawing, branding, printmaking and embroidery. Farah Osseili moved from Lebanon to Africa to London, but now lives in Birmingham. Farah graduated with a degree in Visual Communications from Birmingham City University in 2017. Michelle Turton is a Birmingham-based freelance illustrator, specialising in portrait, travel and lifestyle illustration. Her work has been exhibited across Europe and has featured in books, on walls, skateboard decks, giant 3D sculptures and walls across the world.